Control ferocious dragons, flying, burning and devouring your way through a medieval realm packed with deliciously unsuspecting prey! Download now to start your grilling spree! Fiery Fury at your Fingertips! Collect ferocious, fire-breathing Dragons and eat your way through a medieval world of tasty townsfolk and other deliciously unsuspecting prey! Burn through forests, destroy villages and obliterate obstacles to discover hidden areas! 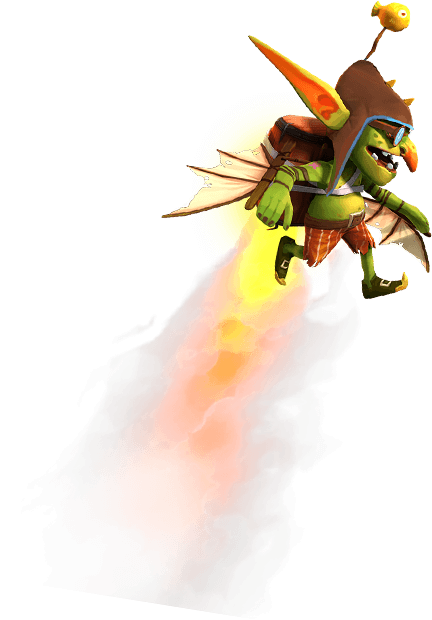 Unlock crazy Costumes and equip exotic Pets to fly faster, burn bigger, and eat more! 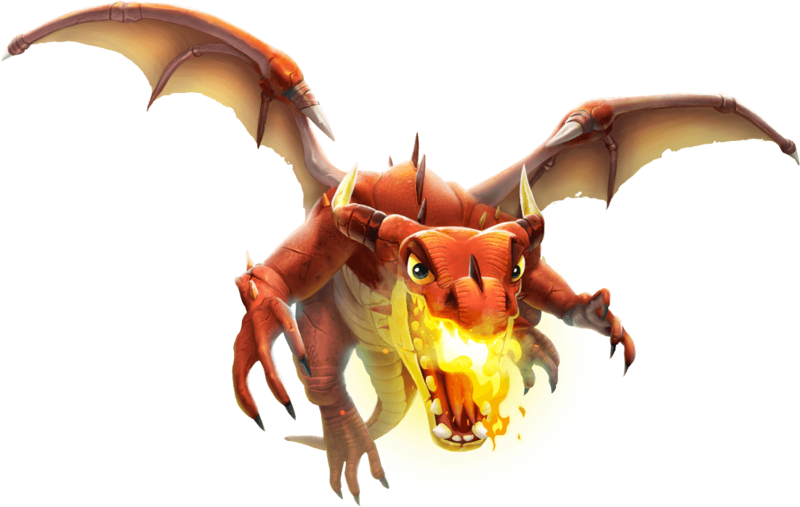 Hungry Dragon is an action-packed rampage of fire, food and furious fun for mobile devices! Controlling a ferocious Dragon, you can explore a medieval fantasy world, eating, burning and destroying everything and everyone! 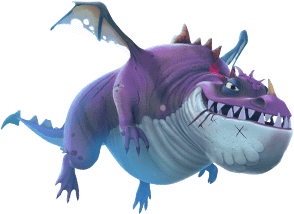 There are tons of unique Dragons to collect, crazy Costumes to equip, and even weird and wacky Pets to accompany your Dragons on their feeding frenzy! 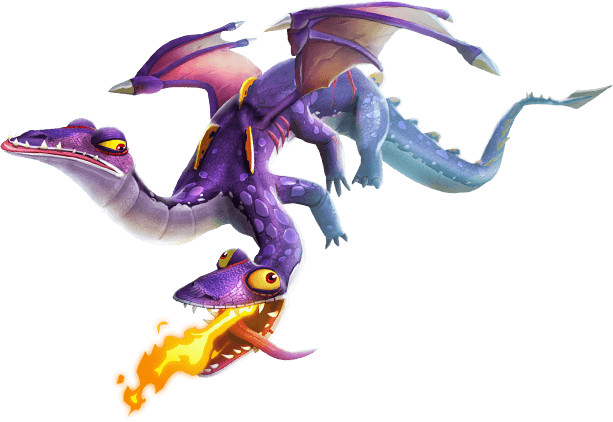 You can download and play Hungry Dragon now on Google Play or the App Store! Is Hungry Dragon a sequel to the Hungry Shark games? 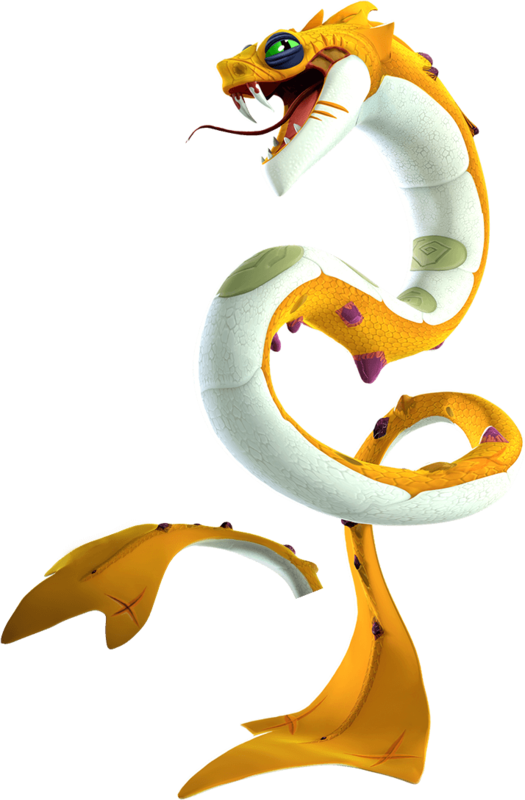 Hungry Dragon is part of the Hungry Brand – which includes games like Hungry Shark Evolution and Hungry Shark World. Unlike the Hungry Sharks, however, Hungry Dragon was developed by Ubisoft Barcelona Mobile – in the heart of the city of Barcelona! Where can I find the game FAQ? The full game FAQ can be found here! Where can I find more information about Hungry Dragon? Find out more about the game, and stay updated with the latest announcements in our News Section! 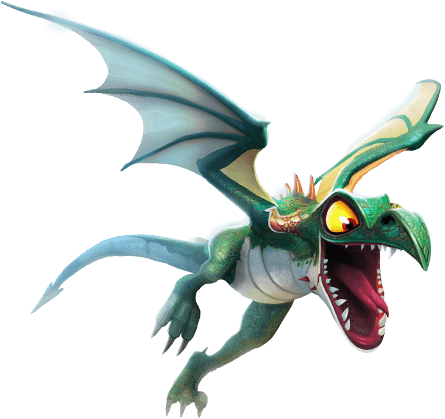 You can also like our Facebook page or follow us on Twitter and Instagram to share feedback and participate in Hungry Dragon giveaways!